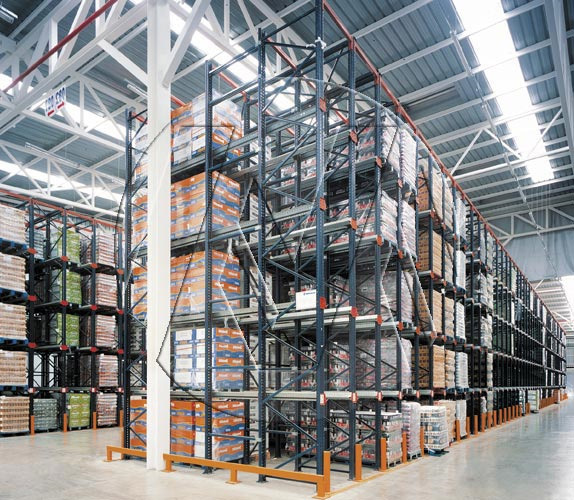 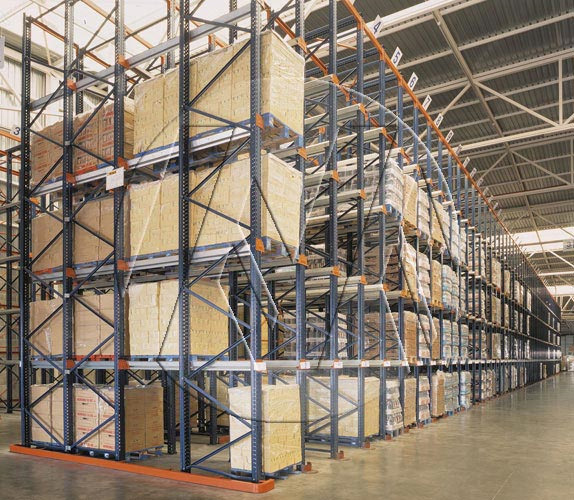 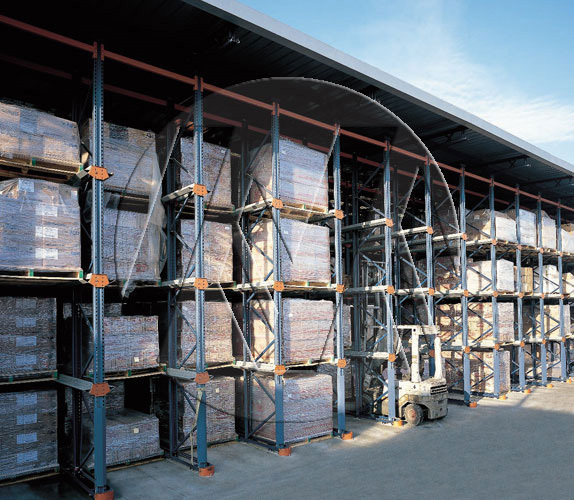 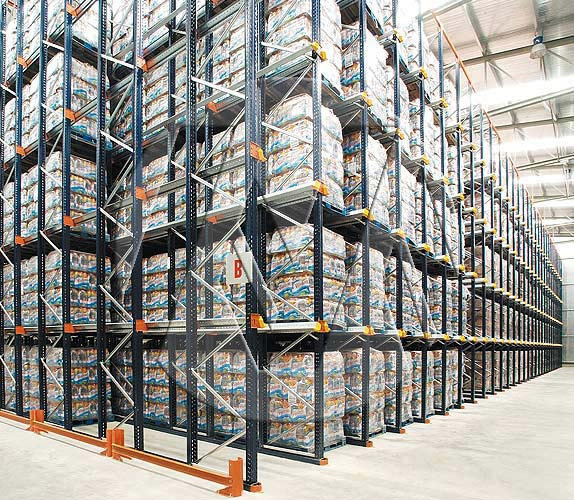 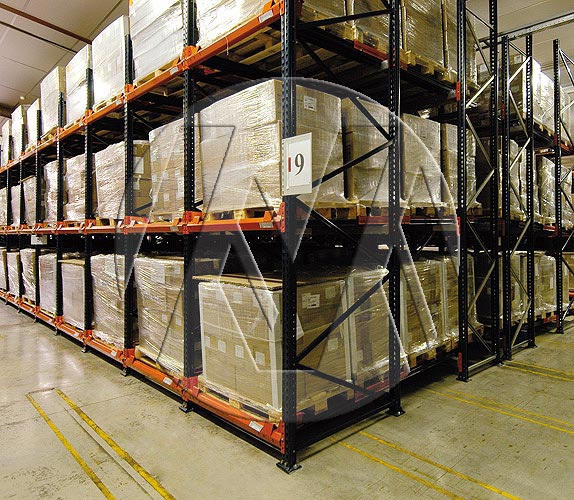 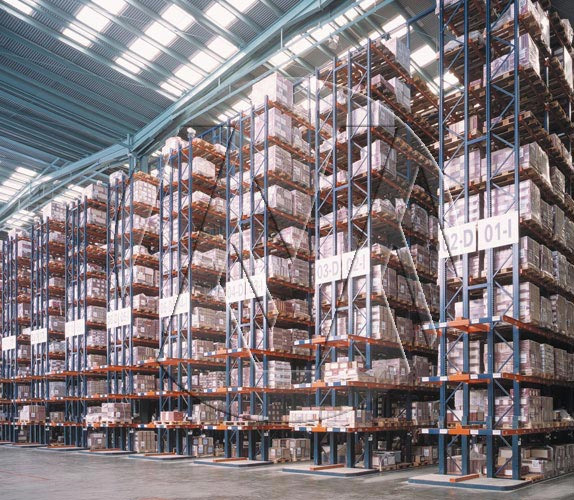 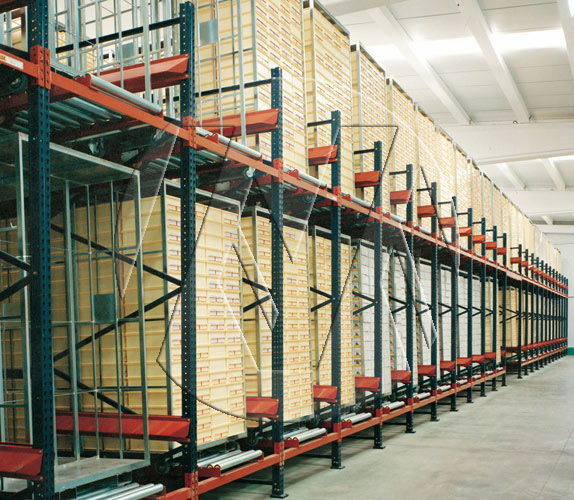 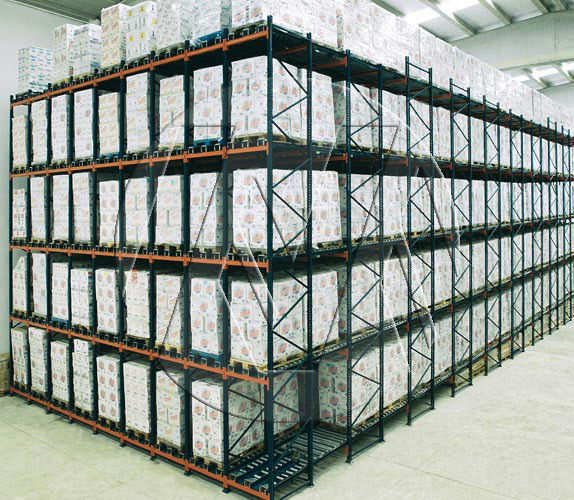 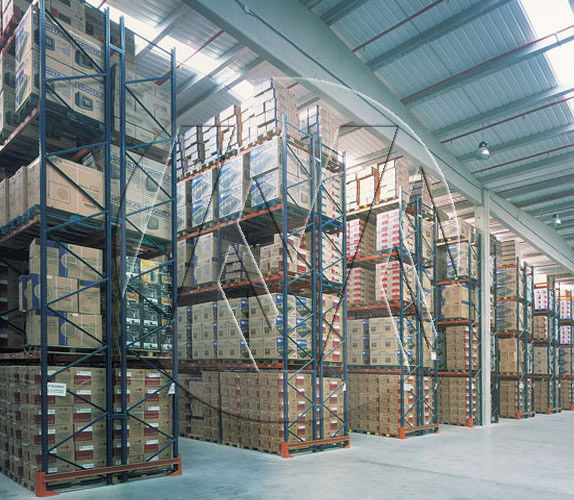 Houston pallet rack systems are among the core offerings at Shelving Concepts where you will find real experts on warehouse design and warehouse racking to ensure your business is operating more effectively with the proper high capacity shelving and racking systems to help your company succeed. 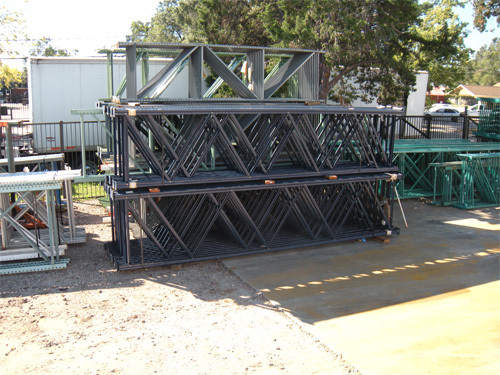 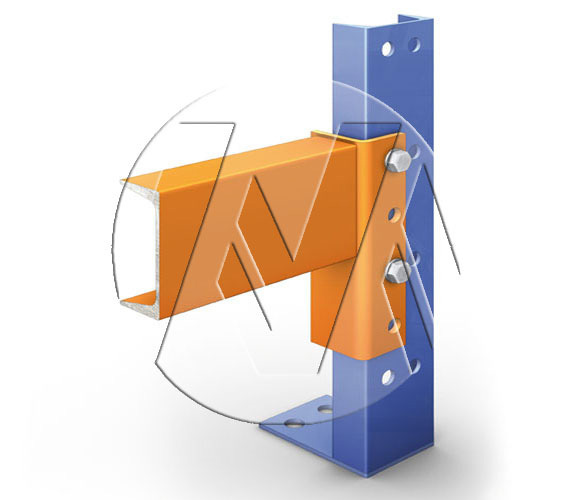 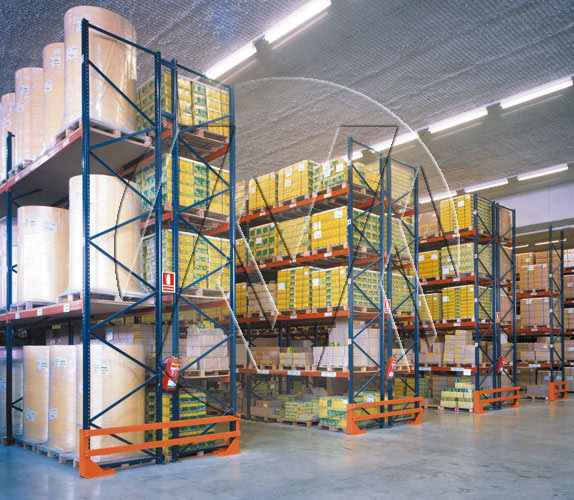 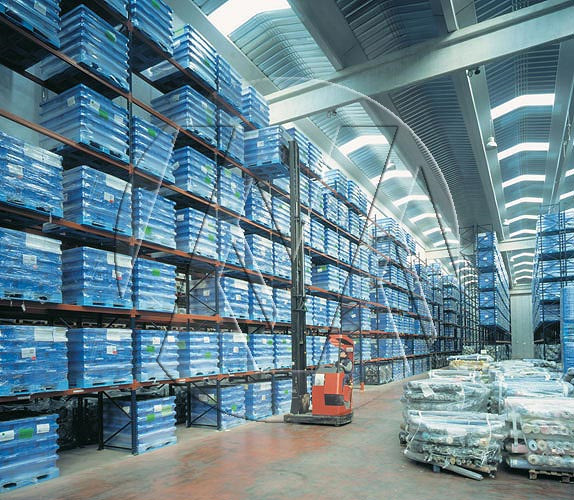 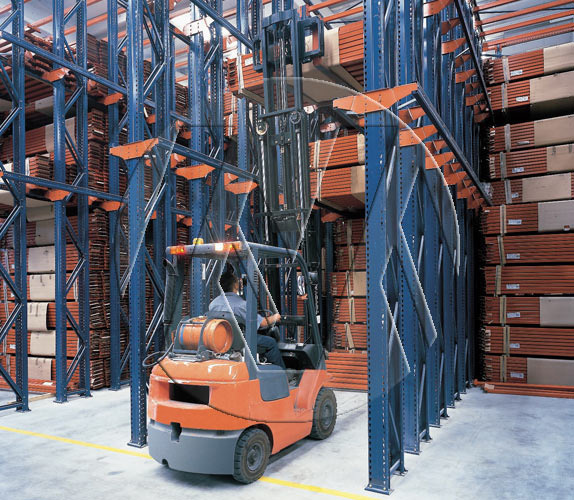 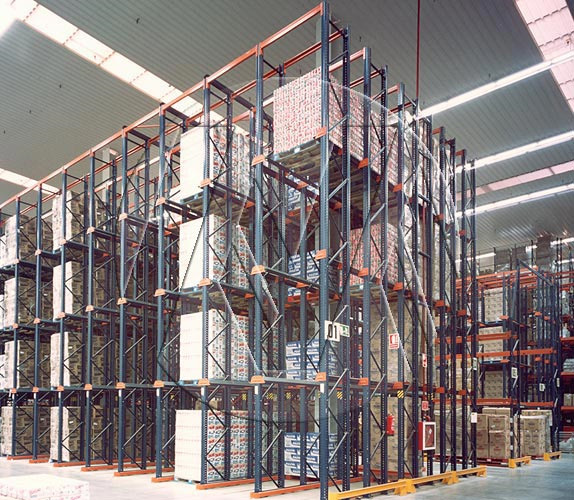 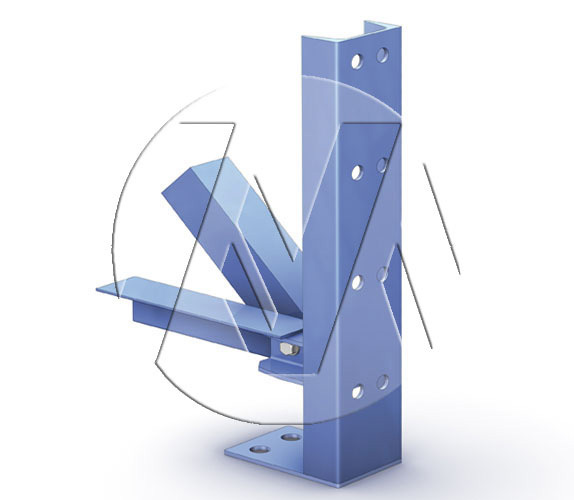 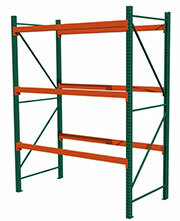 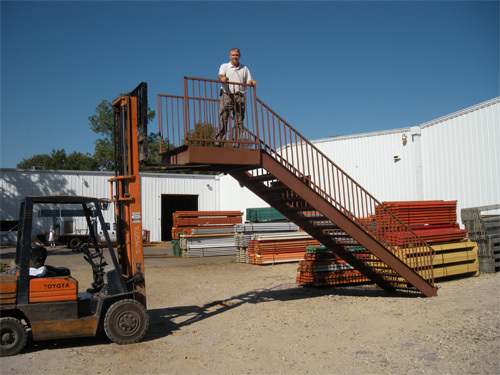 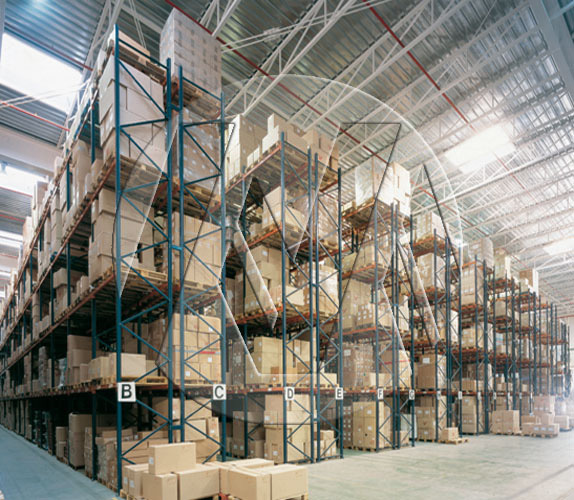 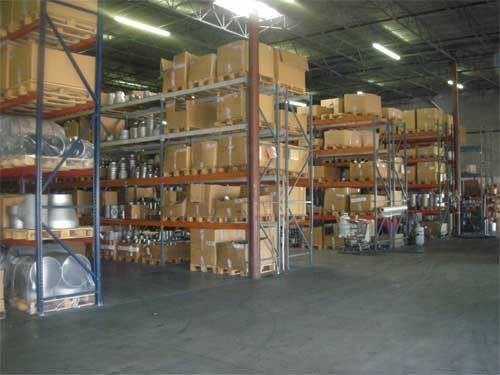 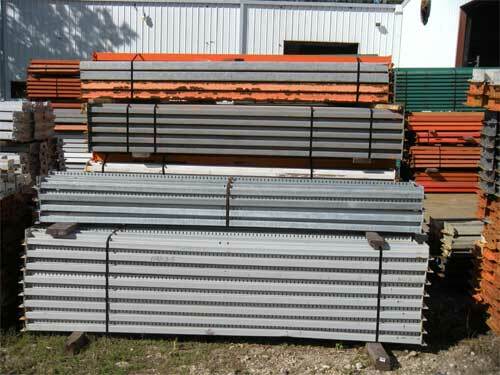 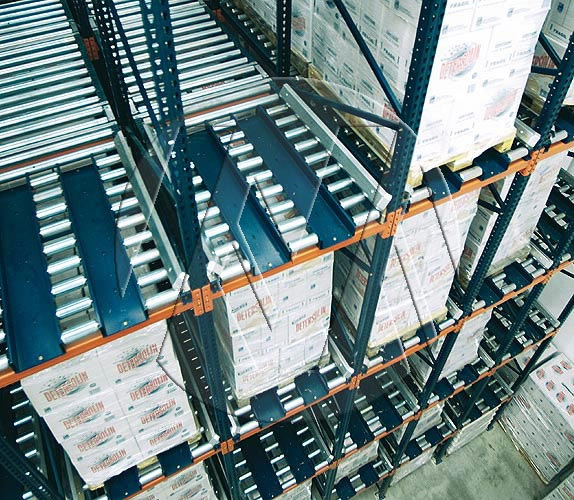 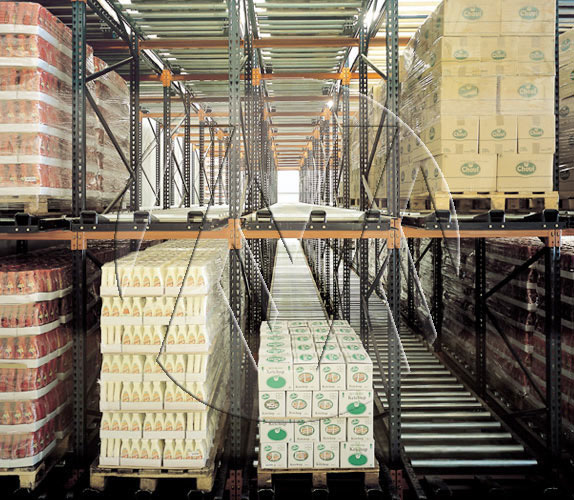 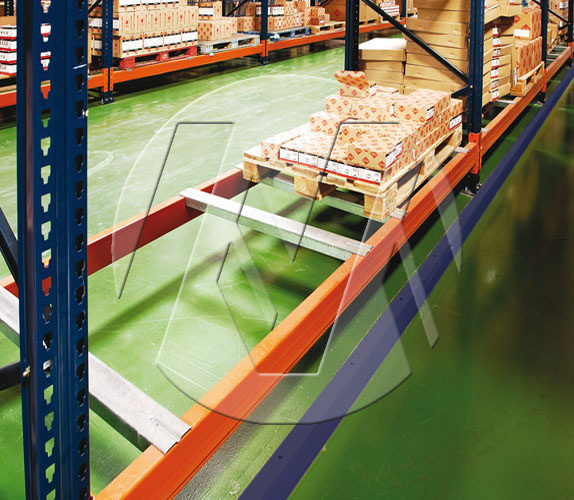 Shelving Concepts provides a variety of shelving and racking warehouse products for numerous of applications. 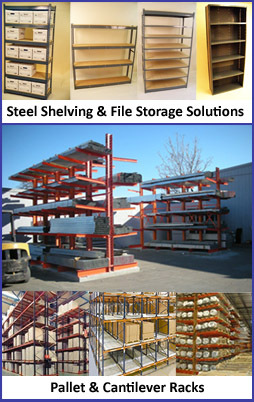 We are your “count on us” source for commercial file shelving, widespan shelving, rivet shelving, cantilever racking, and pallet racks. 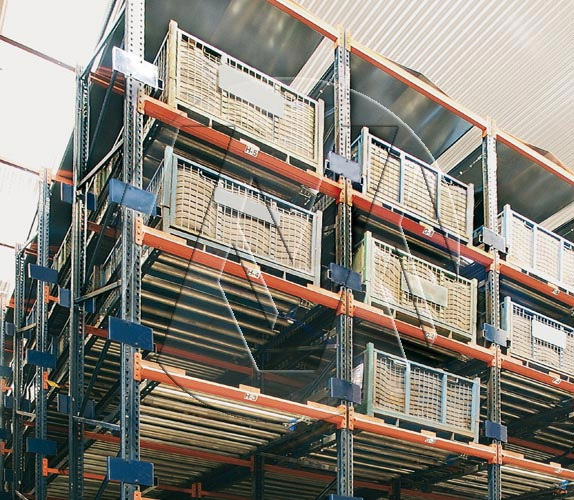 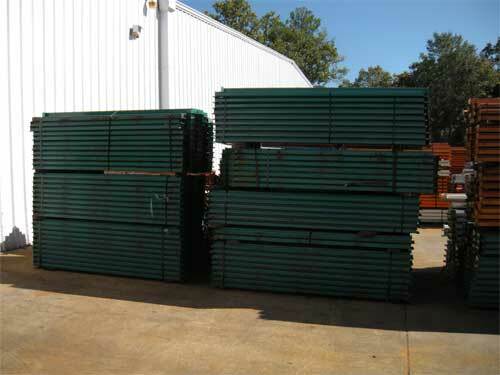 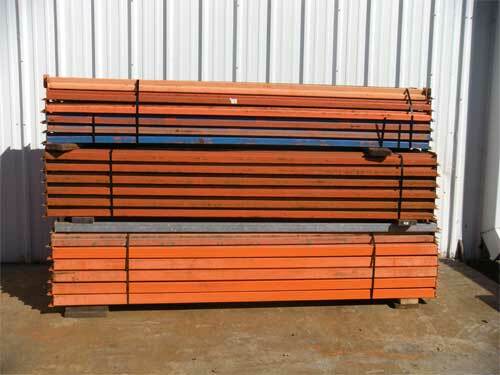 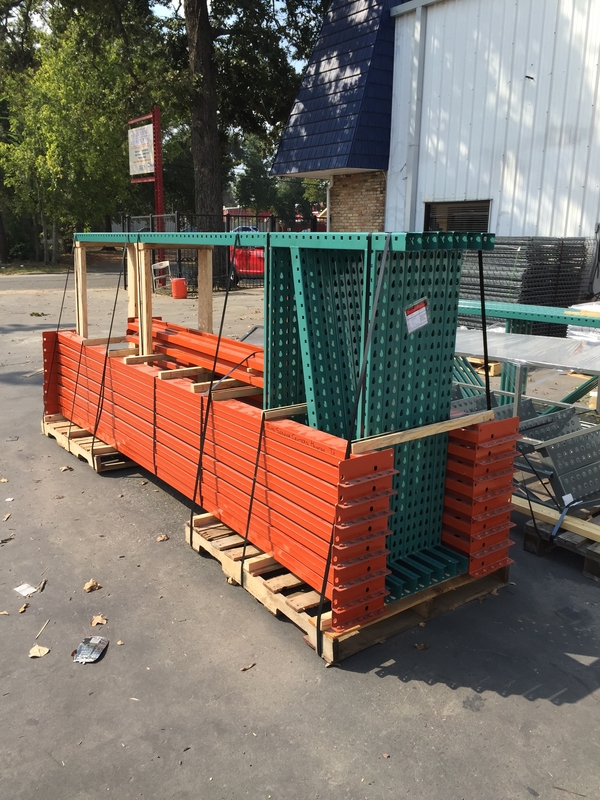 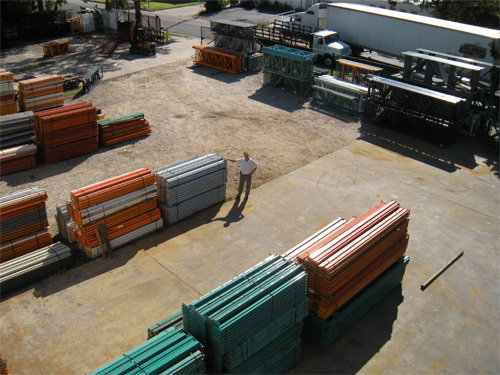 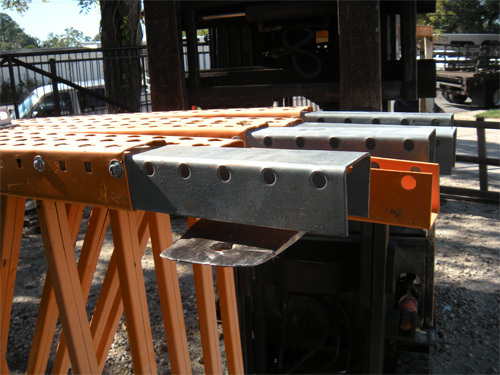 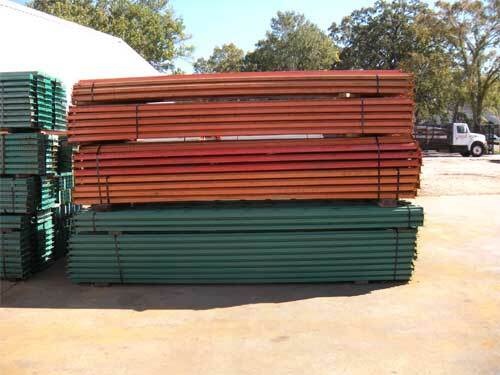 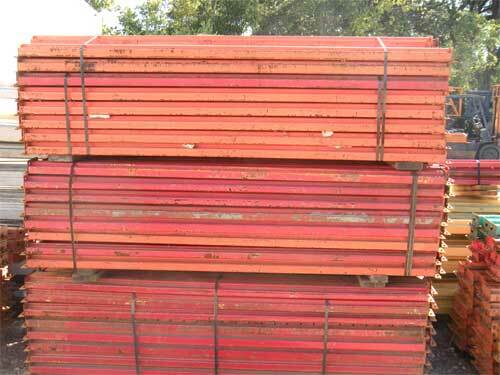 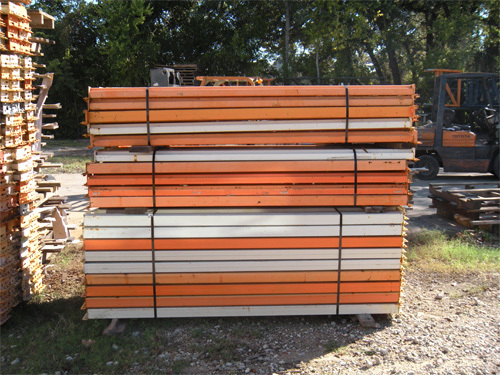 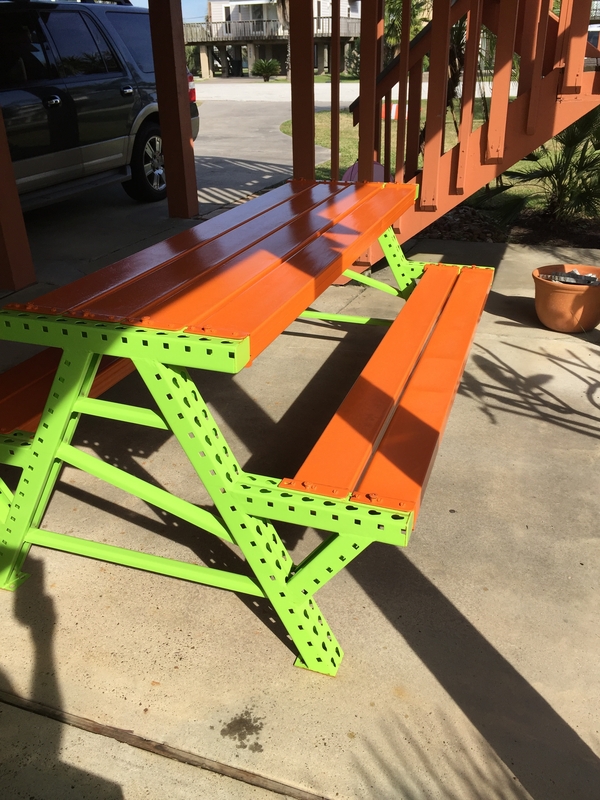 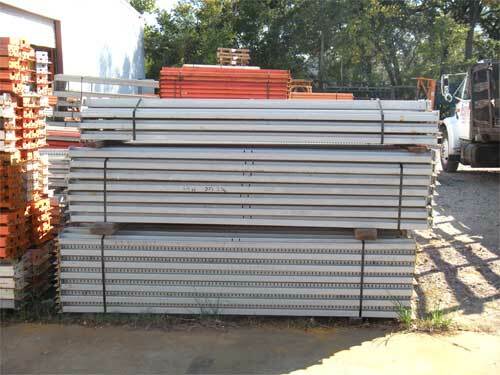 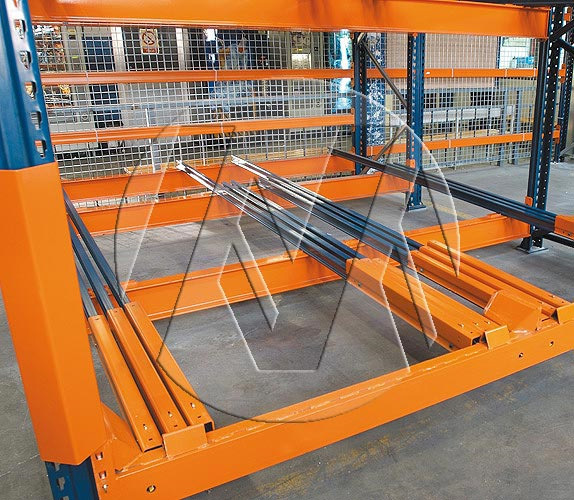 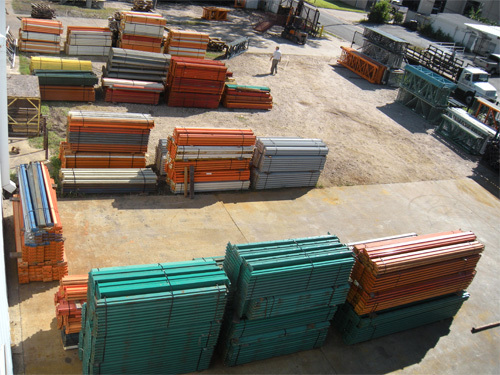 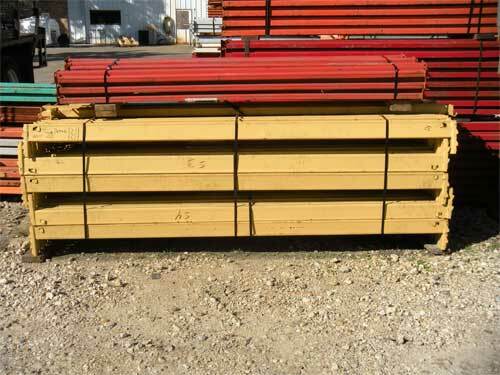 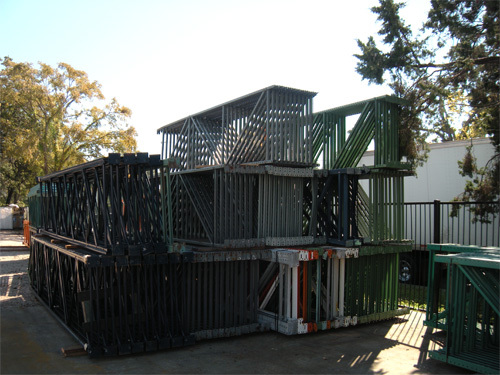 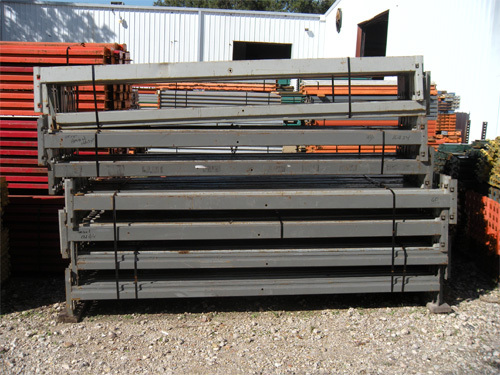 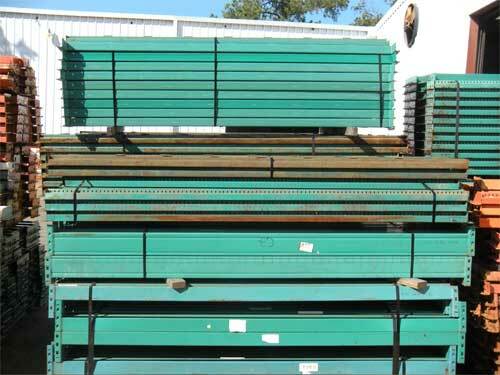 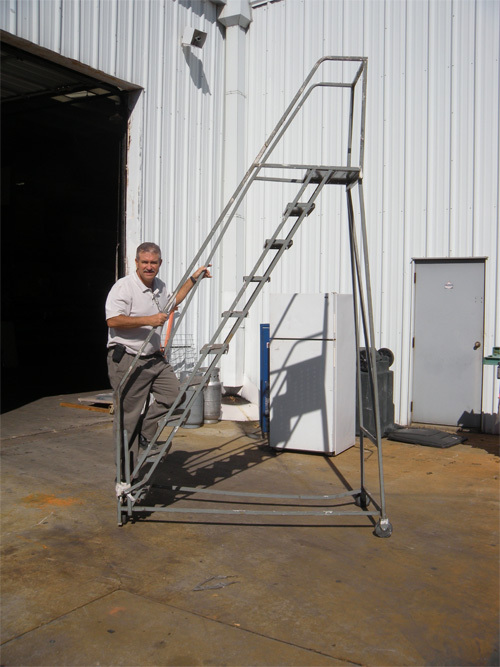 We are a storage rack manufacturer and racking stocking distributor for warehouse storage solution sales in the Gulf Coast area specializing in new pallet racks, used pallet racks, as well as wire decking for warehouse pallet racks. 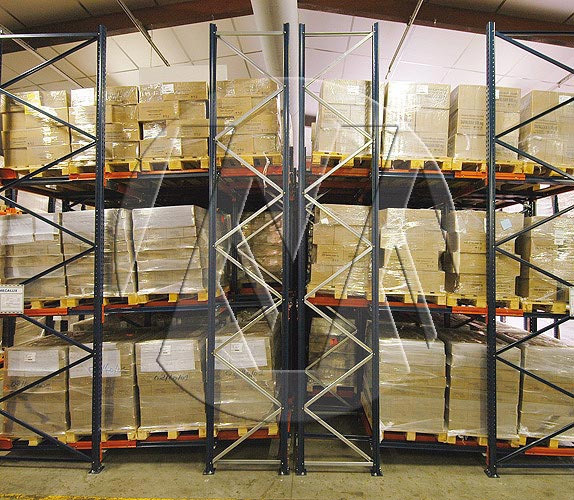 Benefit from the best experience for setting up your warehouse effectively by calling the experts at Shelving Concepts at 713-957-1111 today! 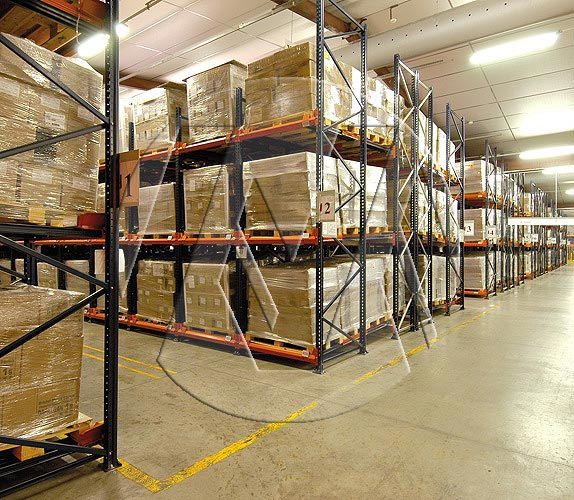 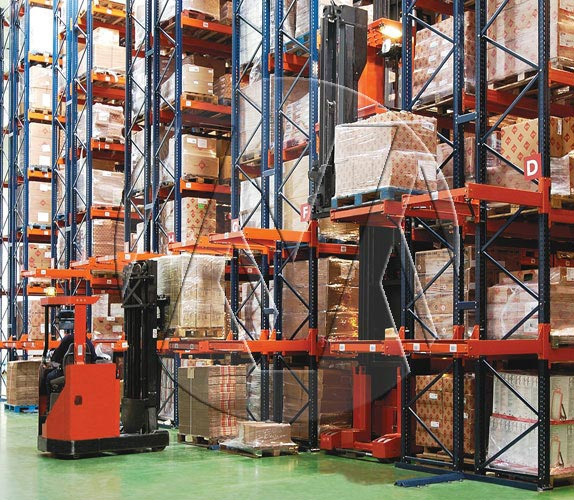 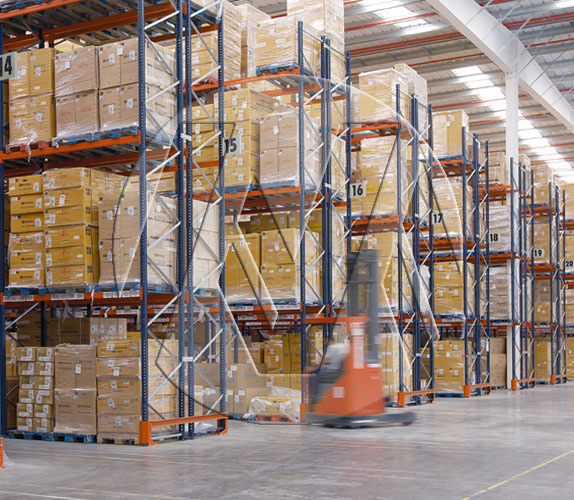 Expert assistance with organizational planning to support efficient operations and selecting the best warehouse racking systems to meet your business needs is readily available from the highly experienced professionals at Shelving Concepts. 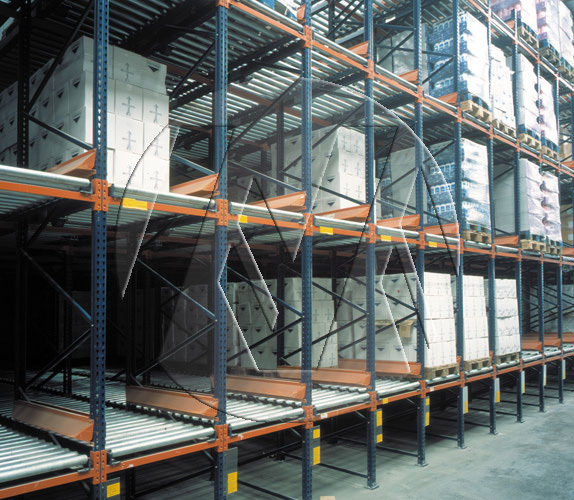 Give us a call at 713-957-1111 to discuss your specific needs with experts in pallet racking, cantilever racking, and industrial shelving products and installation. 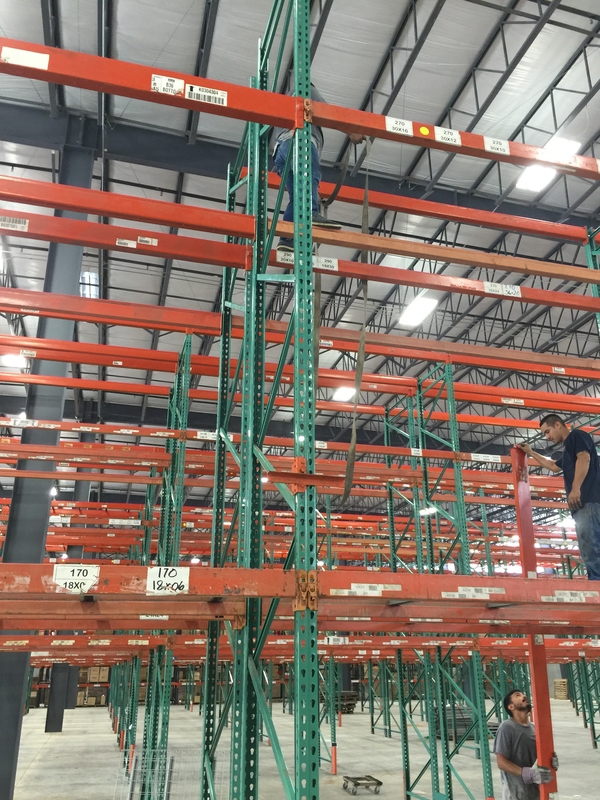 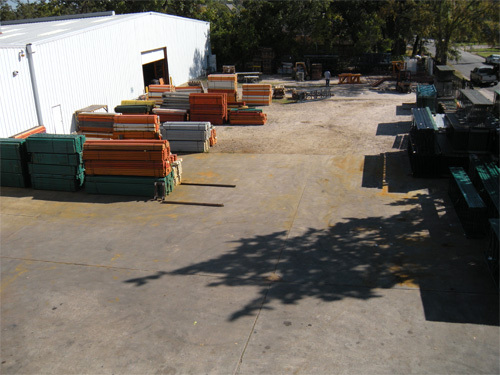 Since 1987 Shelving Concepts has been serving the Greater Houston Area as well as the nation with industrial shelving and warehouse racking distribution and manufacturing. 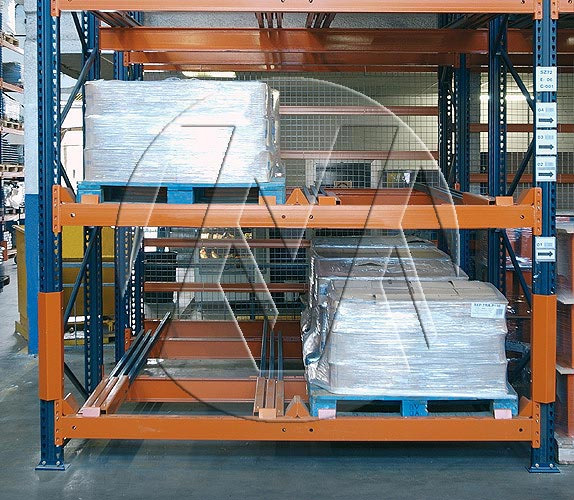 If you are a distributor seeking quality shelving and racking products to sell to your clients or if you are a business owner or operational manager in need of effective material goods handling systems at exceptional pricing, Shelving Concepts is your solution today! 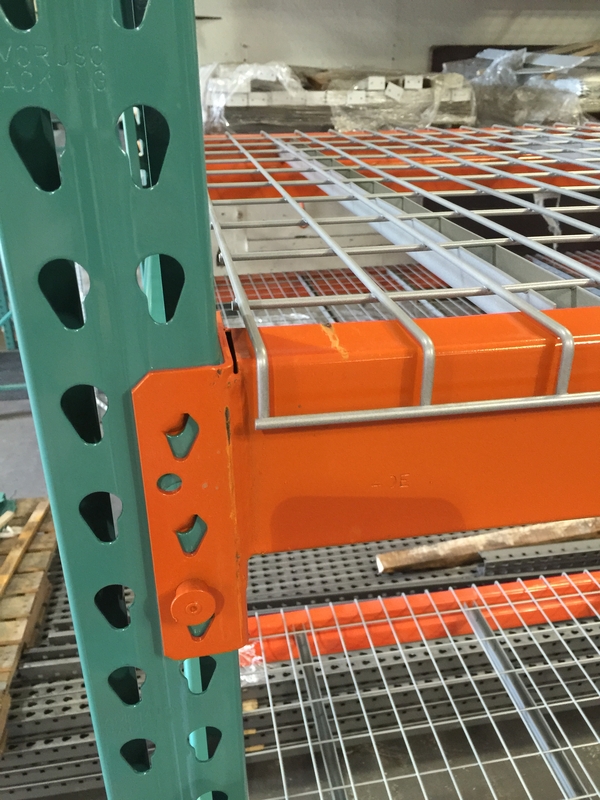 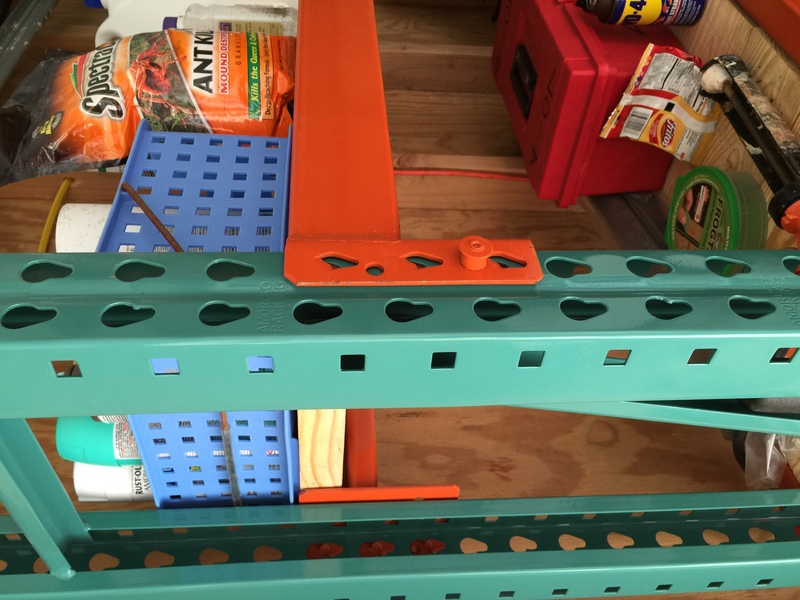 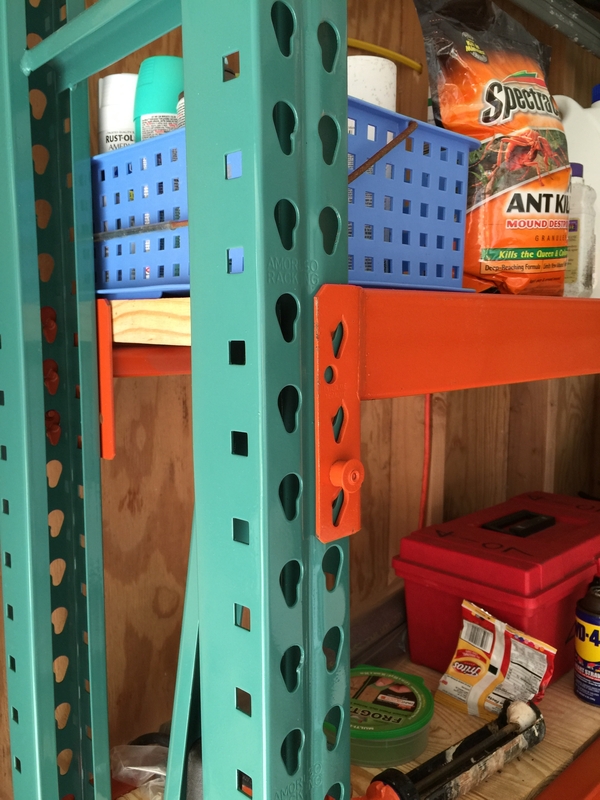 Watch these helpful racking and shelving instruction videos in which Shelving Concepts President Tom Amoruso answers some common questions about racking and shelving. 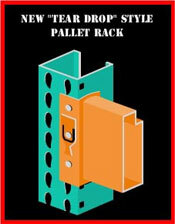 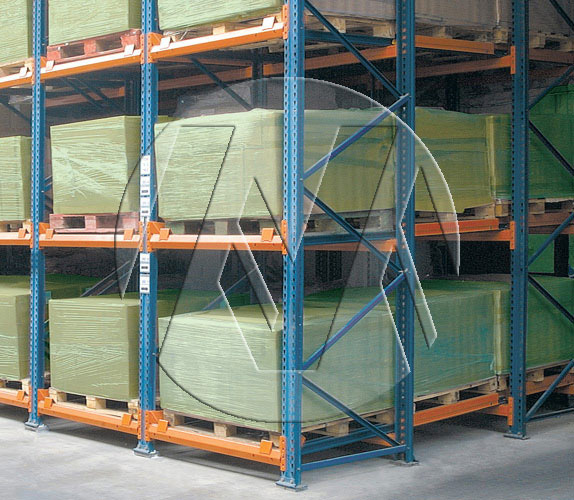 Onsight CAD drawings of warehouse layout for pallet rack, widespan and other shelving. 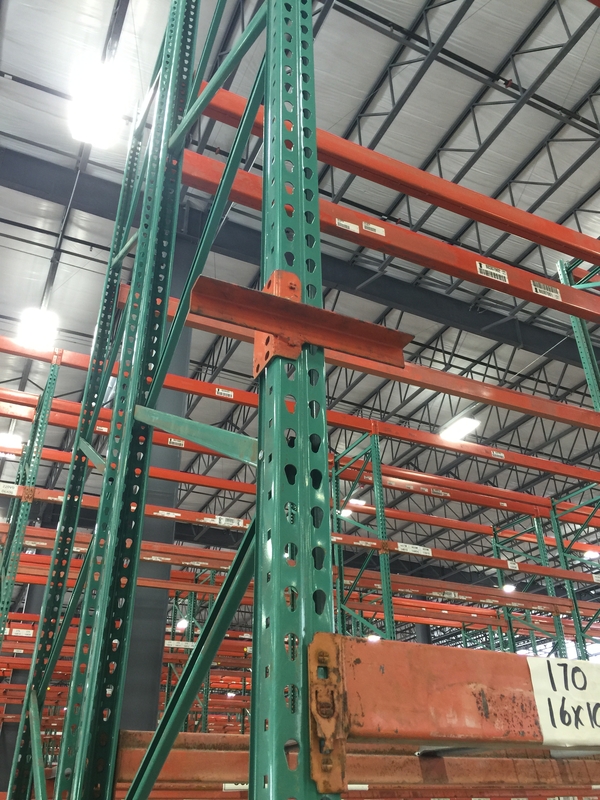 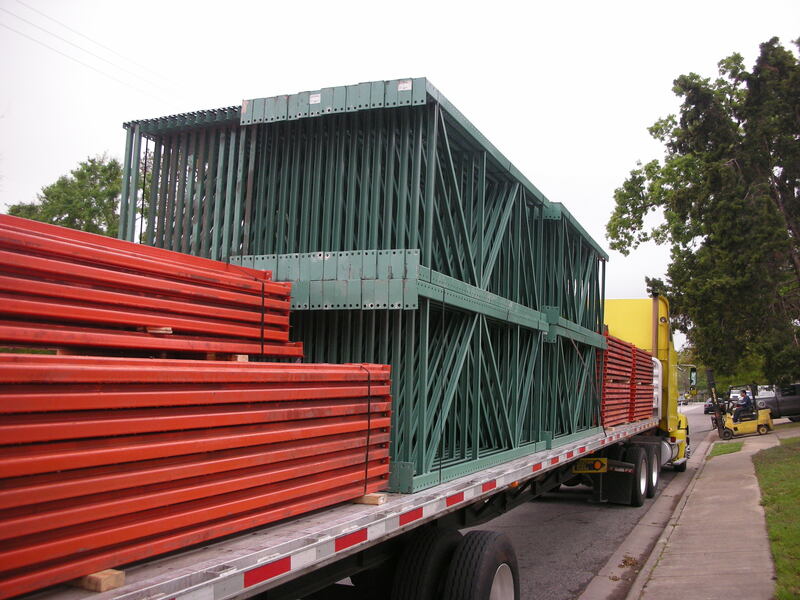 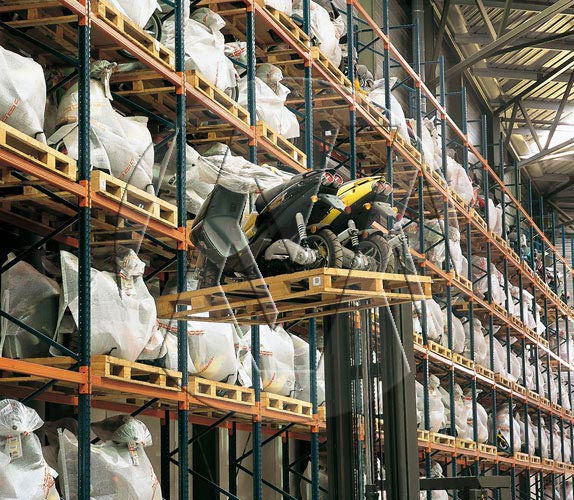 We hope we are your last stop for all your pallet rack, widespan shelving, cantilever rack, and industrial shelving needs!